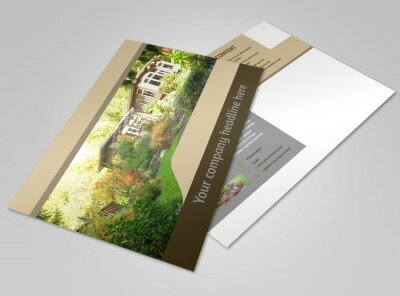 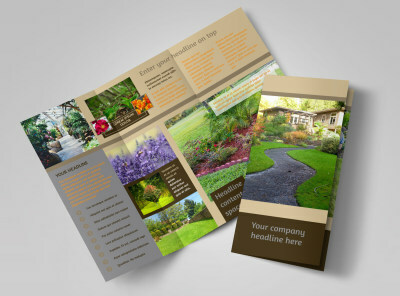 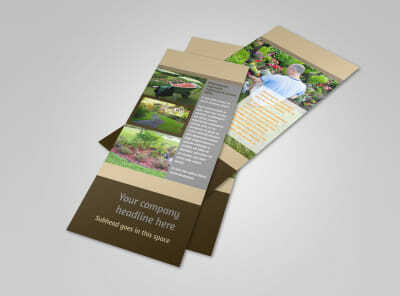 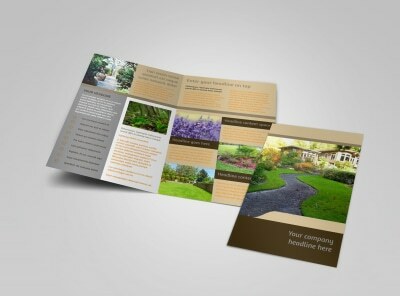 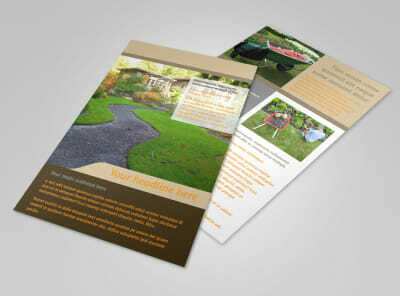 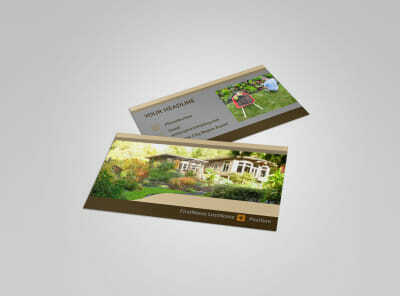 Customize our Landscape Design Postcard Template and more! 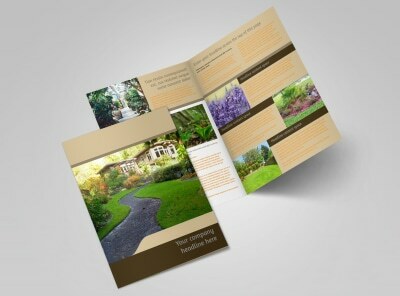 Announce an upcoming deal on your landscape designing services with landscape design postcards created using our online editing tool. 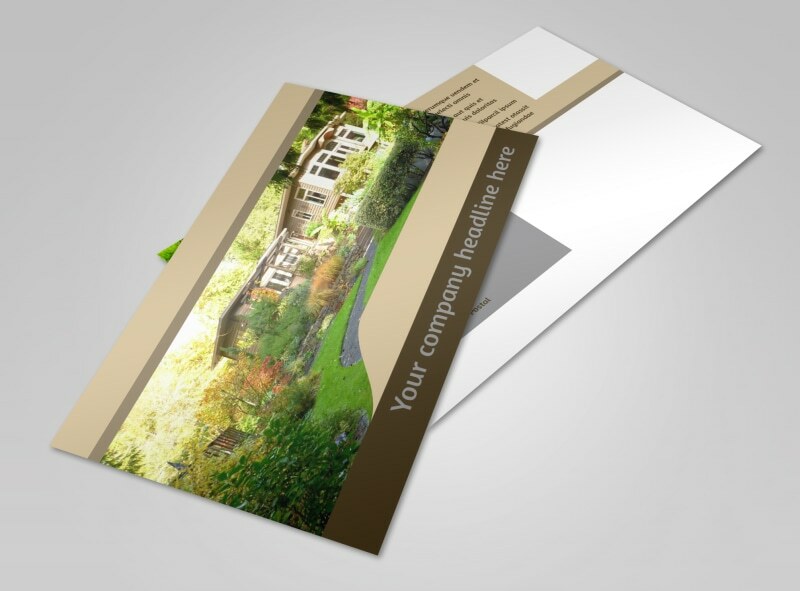 Customize a template with colors, fonts, images, and other elements of your choice that accurately represent your business, then print your design from your own printer or leave that part to us.